Ice scraper and polyester glove. - Express Corporate - Promotional Products - Delivered Fast! 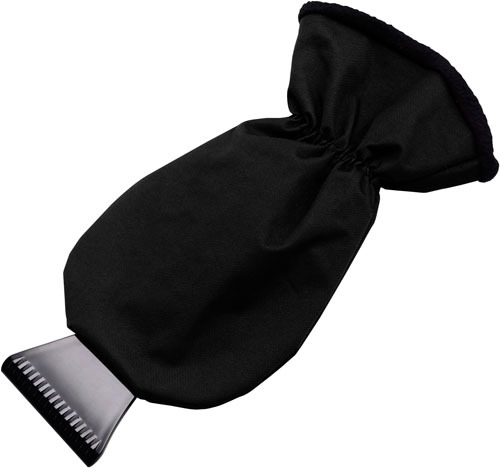 Product Categories Winter Ideas Ice Scrapers Ice scraper and polyester glove.